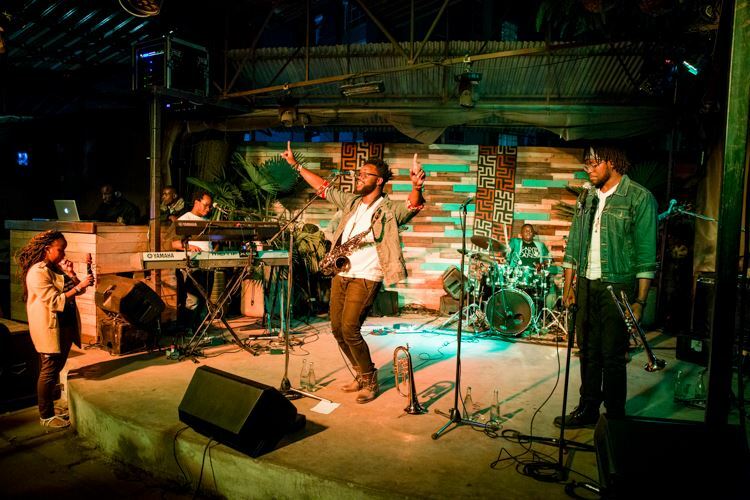 The Kenyan capital is fostering an active live music scene that is exciting. Venues such as: Makuti at Intercontinental Hotel, are offering music enthusiasts in Nairobi numerous options for enjoying jazz. I have put together a list of interesting musicians you need to hear that are currently based in Kenya. The musicians are ideally instrumentalists who are pushing new boundaries in improvised music; vocalists who are honoring the jazz art form and bands that are pushing music to new heights. The artists I have sampled here are fusing the jazz language with our local music influences. It is merely impossible for me to talk about our illustrious music history without the mention of Mzee Ngala. 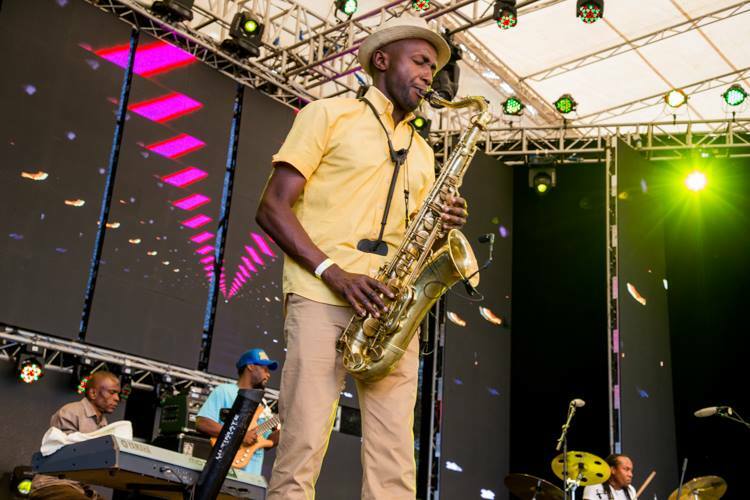 Band leader and composer, Joseph Ngala, is one of Kenya’s leading progressive saxophonists and composers. He is well renowned for his distinctive compositional style and performances. Mzee Ngala is eminent for playing a pivotal role in the Kenyan music history; he is credited as being the founding father of the Bango sound. Bango, a genre of music popular along the coastal shores of Kenya. 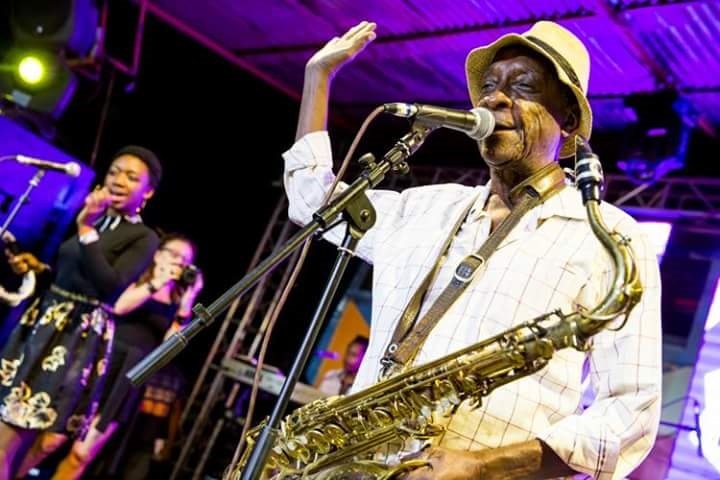 Mzee ingeniously fused the folkloric sounds of taarab, traditional Portuguese music genres such as Bossa Nova and niftily played the music harmoniously on his saxophone; a sound that is popular in many celebratory events like weddings in Kenya. Jacob Asiyo is a seminal influence and composer of contemporary jazz, a masterful pianist, with a career spanning a decade. With his flowing, bop-inflected melodic lines underpinned by sizzling Latin rhythms. He’s one of the most technically accomplished pianist of this generation. Jacob performs mostly with his lovely wife Kavutha, an enviable couple in the entertainment scene. Kavutha beautifully adds texture to Jacob impeccable playing with her sultry and ethereal vocals. Michel has a multi-talented skillset of playing various instruments. Michel Ongaro is popularly known for his distinctive sound on guitar but is quite remarkable on flute as well. With a career embracing both classical and folk fusion, Michel uses his talent to illustrate that music is still universal. Despite the fact that he was rendered blind at the age of 2 years, it seems the universe has been gracious to accord him with a brilliant ear and that you can feel in the timbre of his music. A cancer survivor, Michel is a source of enlightenment and inspiration to many. He performs regularly with Mambo Tribe or as a solo artist on his guitar. She lovingly calls her fans, a Nyummy army just because of how wonderful they are. June Gachui is blessed with a voice that beautiful with a phenomenal range. 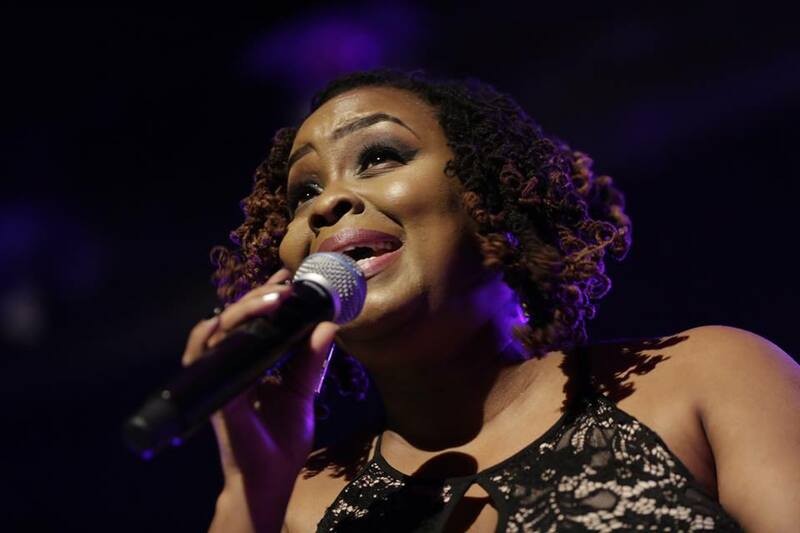 She has an incredible voice with clear diction; that is comfortable with jazz, soul and funk. She is capable of seamlessly shifting between styles while holding her audience at bay. She is pleasurable to hear. She is renowned for blending humour while performing on stage due to her thespian background which is quite charming. You are assured of meeting your special someone at her live shows, as she has a dazzling way of blending ballads in her music performances. His distinctive tonal style and well thought out fretboard conversation are immediately recognizable. 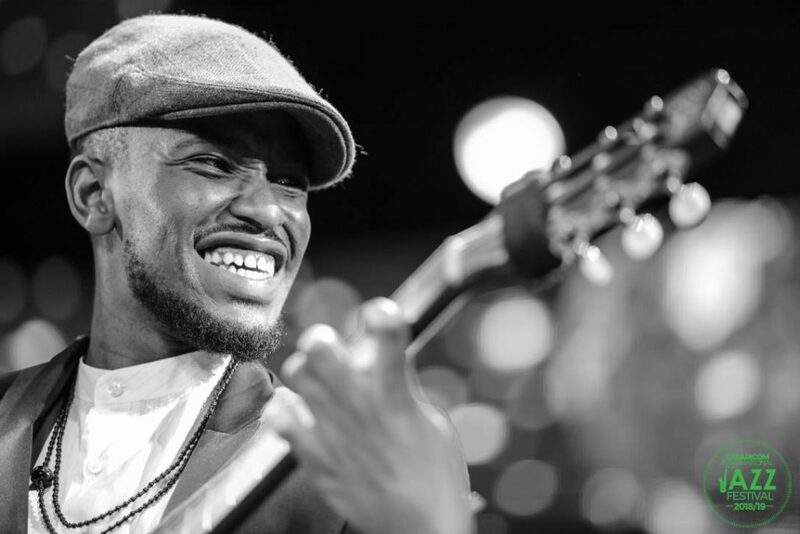 Eddie has evolved to become one of the best-known jazz improvisers and eclectic creators on guitar. Experimentation has not kept him from earning an exceptional musician’s reputation. Maia’s music exudes an ecstatic music taste that is vibrantly rich with rhythmical nuances. She is deeply rooted in the jazz circles; she is revered for harnessing the impeccable power of the guitar and using her voice to groove right into her own music. Maia has an ingenious way of pulling your ears to willingly immerse in her music through her personal touch in most of her performances. 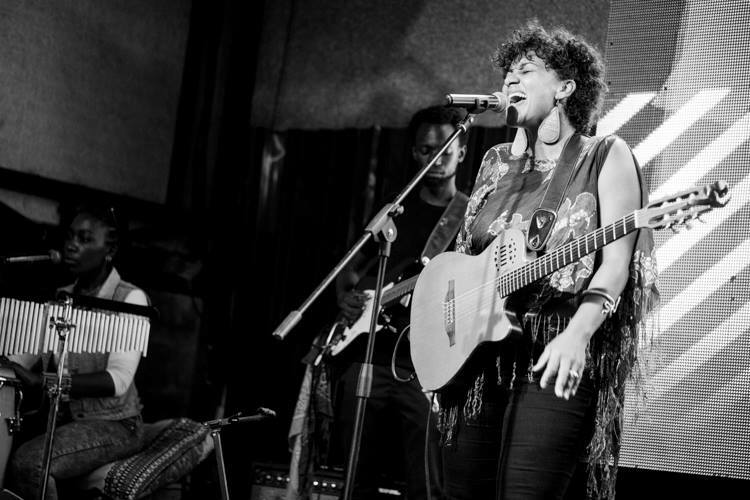 Despite the fact she hates categorisation, Maia’s music is heavily layered with fresh breathes of jazz, funk, blues and soul; her beautiful fusion makes her music invigoratively refreshing for anyone experiencing her shows. 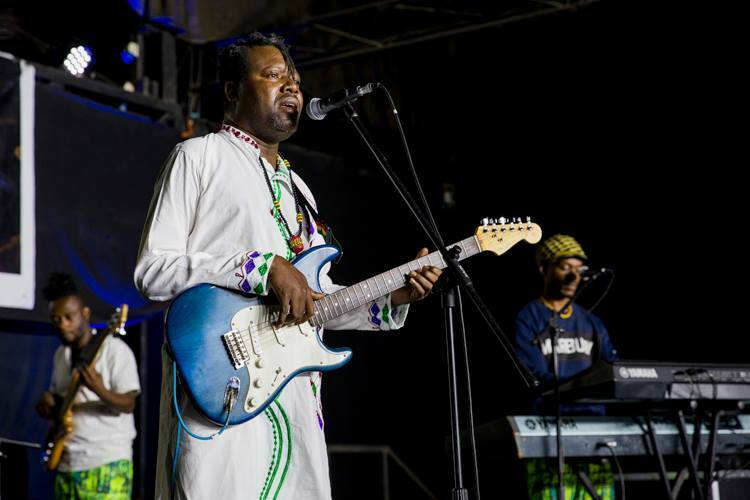 Kombo Chokwe and his band have for years been fusing the Mijikenda traditional style of music within a jazz context to give a new edgy sound. 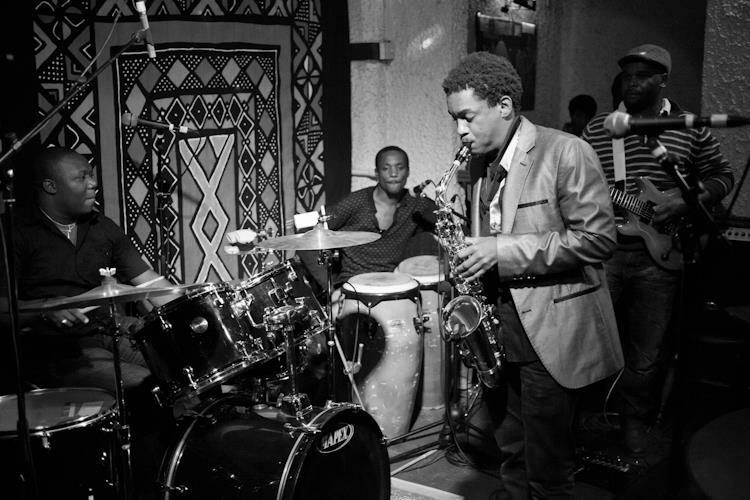 Folk melodies are superimposed over odd time signatures resulting in a unique type of jazz that is identifiable with coastal people of Kenya. Kombo has honed a musical skill of combining an eclectic range of modern timbres, grooves resulting in a unique sound. Juma Tutu is a well renowned saxophonist from the coastal region of Kenya. 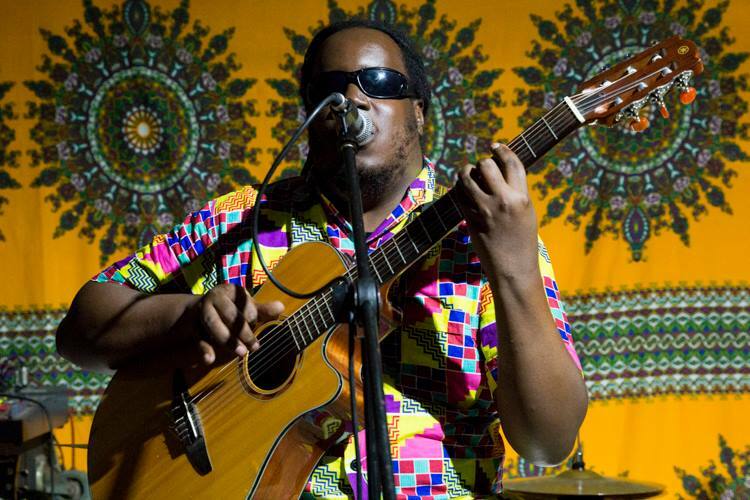 Juma has over the years been blending Mijikenda sounds with Asian, Western and Arabic influences. He is an incredible artists whose music is layered with vibrant vocals, earthy rhythms and sophisticated but folkloric songs. You don’t have to be religious to be affected by the power of Shamsi’s music. Shamsi Music are a troupe of gifted musicians that express their spirituality in jazz tones. The young instrumentalists made history by becoming the first youngest group of instrumentalist to be selected to perform at the Safaricom International Jazz Festival 2016 alongside David Sanborn. The band popularly call their fans ‘Murata’ (Kikuyu for friend). They skillfully blend strands of gospel, pop, jazz, and folk music. 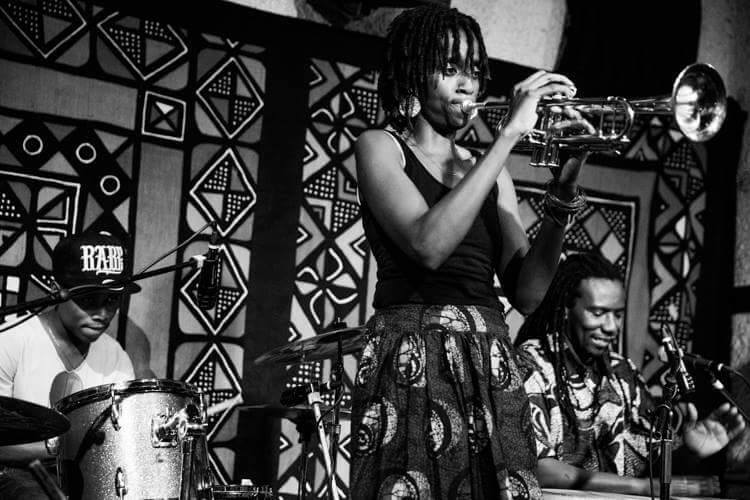 Their music is layered with polytonal harmonic concepts and palpable gospel-inflections that embraces music cultures cementing their name as eclectic instrumental jazz band in Kenya. NHP has emerged as a trailblazer in blending of jazz, funk and hip-hop. 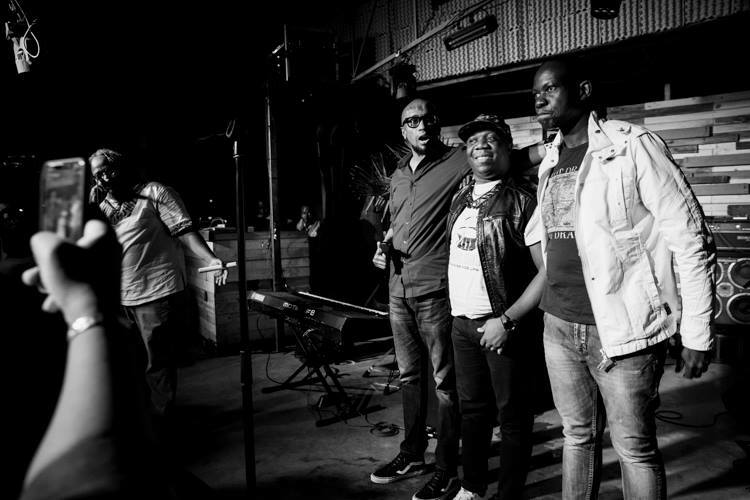 As a band that started out as a group of friends coming together to form a horns unit for commercial use; the unit slowly transited to be a formidable instrumental unit in Nairobi. 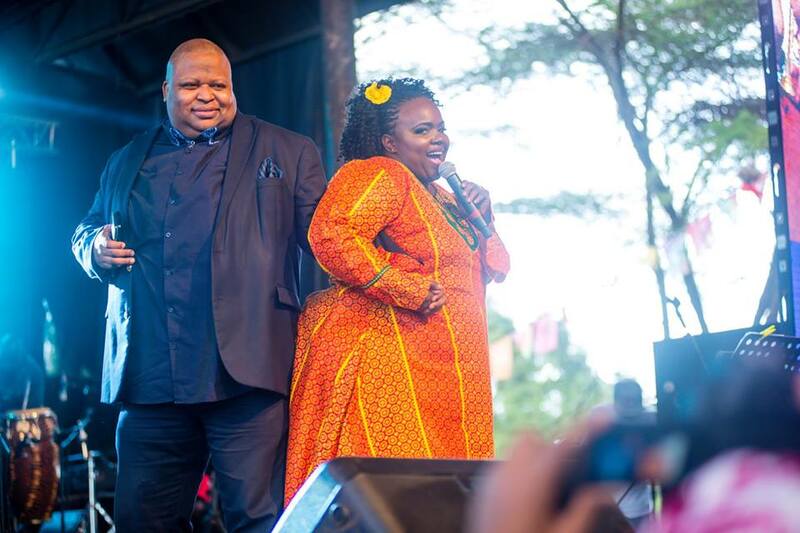 They are renowned for doing their Kenyan Classics medley which is a crowd’s favourite. 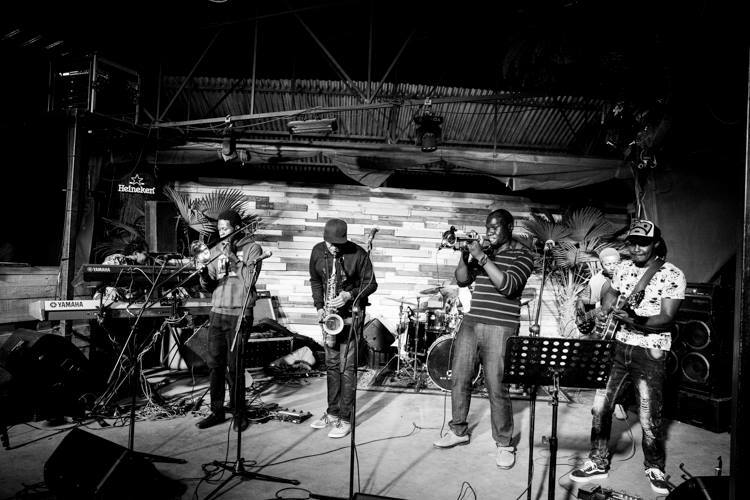 Nairobi Horns Project has revolutionized the Kenyan ‘Jazz’ sound by embracing funk, hip hop, and blending folk and electronic inflected sounds without sacrificing the jazz sound. 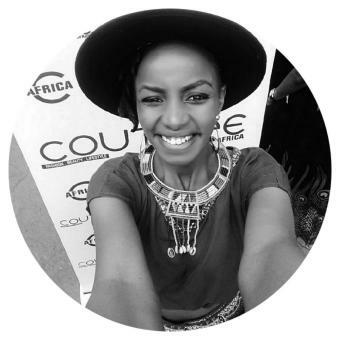 She is an extra-ordinary gifted instrumentalist from Nakuru. Christine has earned her spurs from playing and never been afraid to experiment on new sonic sounds. Her signature sound is unique, as she combines a gorgeous lyricism, with an exploratory, free jazz approach. Aaron is a Kenyan jazz icon on the piano. He has been burning the Nairobi jazz scene for over a decade is truly a remarkable artist to watch perform. Aaron recently moved to NYC to further explore his music career. He is a one of a kind instrumentalist especially when he plays with his Kenyan based trio Asaph Uzele(Bass), Amani Baya (Drums); exuberant performers. Brain is a brilliant chap who avoids the limelight but his magnificent playing on the saxophone grabs anyone’s attention. 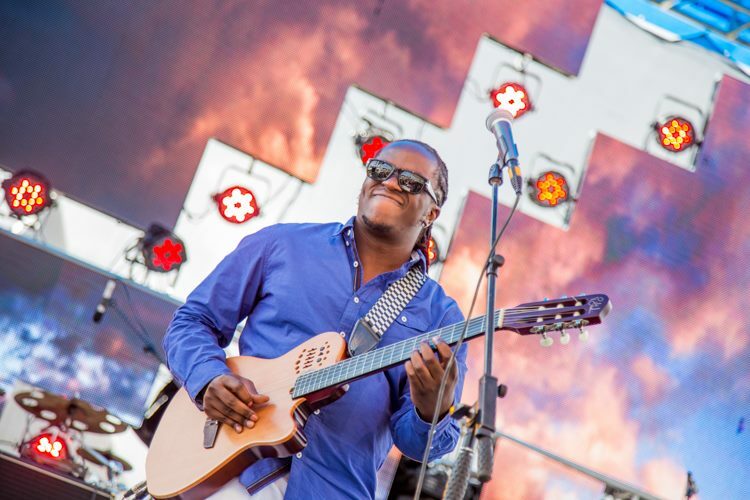 Buula, which he uses as his stage name, is an incredible musician who hails from Kampala, Uganda. Brain Mugenyi stands tall at any stage; despite the fact his height defeats this statement. Brain started to learn music at a tender age of 8 at a local church. He perfected his art at the Art of Africa Institute and dedicated 5 years majoring on classical piano and minoring on Saxophone. Brian’s performance on songs like dawn, you will notice how he sways in tempo, while pushing heavy gust through his alto saxophone; he exudes a majestic composure and a clever dalliance in his musical playing. Donned in his distinctive flat cap, he wields out his saxophone and lets the listeners just delve into an enchanted musical adventure. 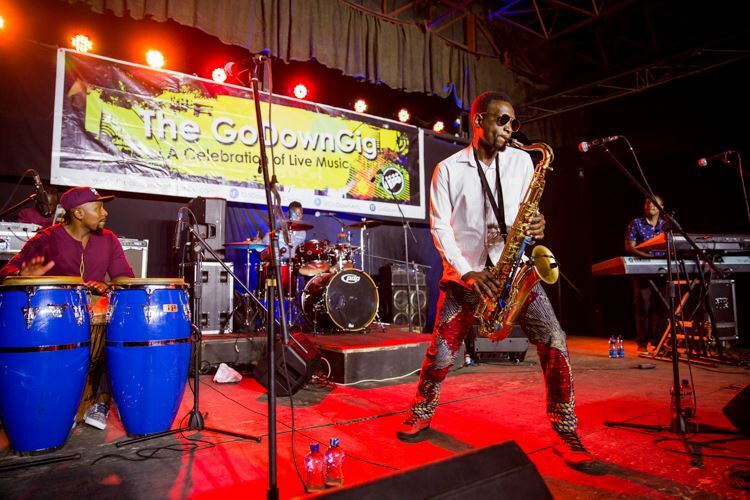 Yes, by his own right, Tim Riungu has a sax appeal. “I am from the school of hardknocks, I play by ear”, Tim tells me. The greatest aspect of this virtuoso musician is his chameleon-like ability to master funk, soulful music, bebop, and all styles in between while keeping his distinctive sound. Tim’s dexterity on the saxophone is an illustration of his sheer love of music that is coloured every time he puts on a show.